At Morfa Bay we pride ourselves on a professional, high quality service using the best outdoor equipment. Our activity sessions are run within a safe and manageable environment under the guidance of experienced, qualified instructors. We provide for a fun filled stay for both brides and grooms to-be. As part of the weekend we can combine a mixture of different activities both recreational and adventurous to coincide with the traditional stag & hen short break. Get ready for marriage the right way! 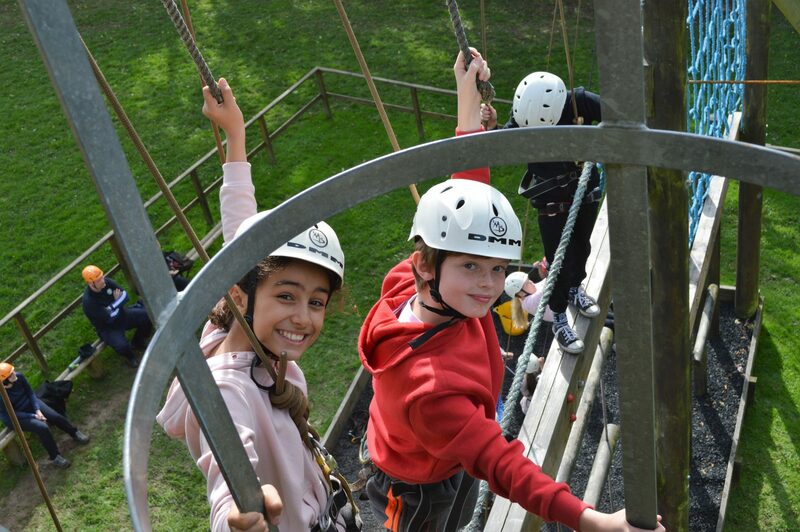 Morfa Bay Adventure designs tailor-made activity programmes to suit the requirements of individual schools. Pupils’ inclusion, safety and enjoyment is paramount whilst developing a greater understanding for the outdoor environment. Our WW1 trench system is open to schools, youth groups and more to experience as an educational resource in commemoration of the Great War. 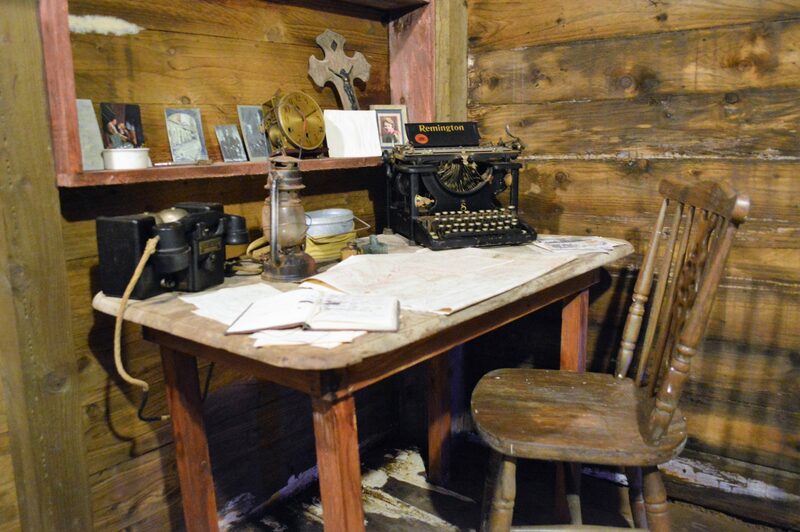 The aim is to educate and enlighten visitors about the harsh conditions men and women had to endure. 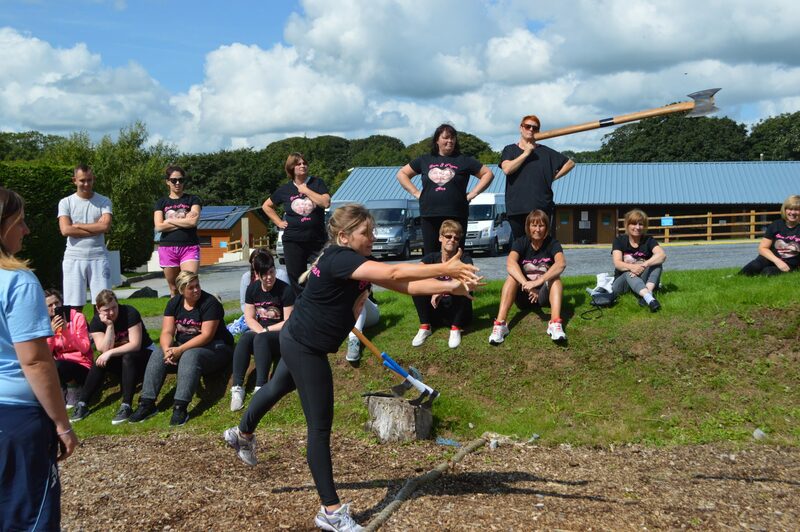 We provide a number of activity packages which are designed to suit everyone and anyone. Pick the package that suits you best, get in touch and you’re all set! Be sure to look at all of the activities and packages we offer first. Got any questions about our activities? Thinking of booking us but have special requirements? Get in touch with us and we’ll answer all of your questions. We always put our customers first and get back to you as soon as possible. We’re always here to help. 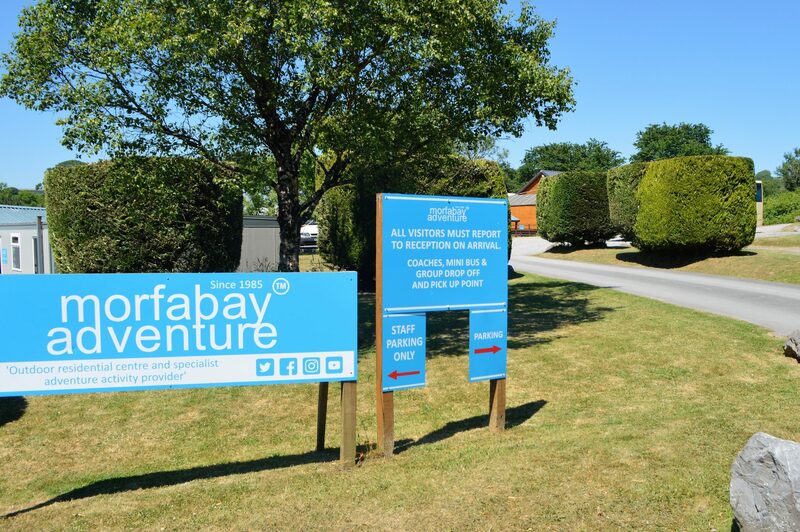 At Morfa Bay Adventure we pride ourselves on a professional, high quality service using only the best in outdoor equipment. Our activity sessions are run within a safe and manageable environment under the guidance of experienced, qualified instructors. We provide a fun filled weekend for both brides and grooms to-be. As part of the weekend we can combine a mixture of different activities both recreational and adventurous to coincide with the traditional stag & hen short break. 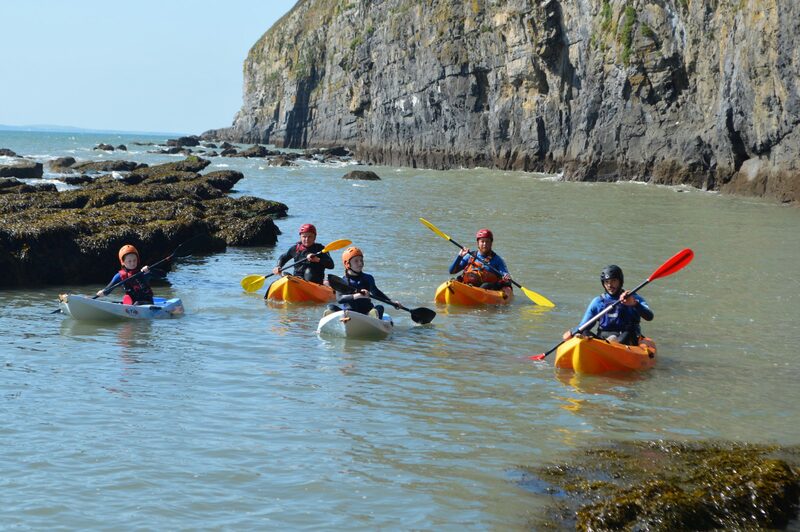 Morfa Bay Adventure designs tailor-made activity programmes to suit the requirements of individual schools. 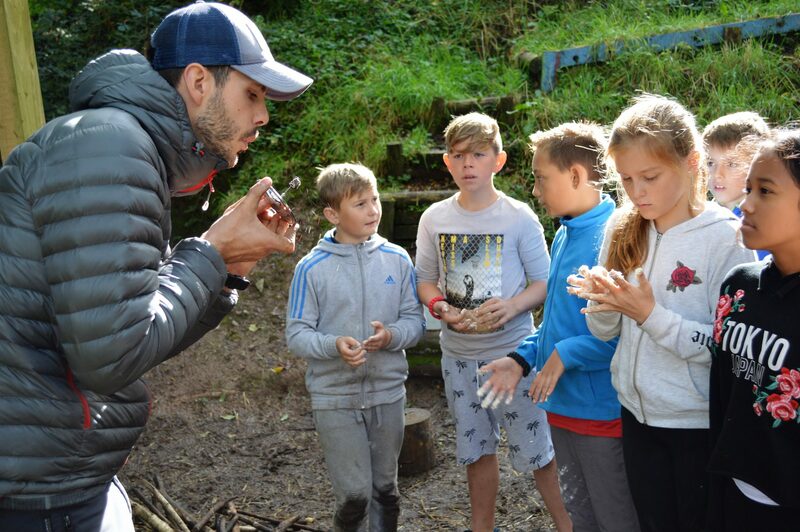 Pupils’s inclusion, safety and enjoyment is paramount whilst developing a greater understanding for the outdoor environment. Our World War One trench system is now open to schools, youth groups and other organisations to visit and experience as an educational resource in commemoration of the Great War.